North Coast Music Festival was originally founded in 2010 by a group of independent promoters who came together to create an urban taste-maker festival of emerging and established artists from a diverse range of genres. Between them they produce hundreds of Chicago-based events each year, including multiple festivals in the Midwest, one-off events at Chicago's premiere music venues, street festivals, and more, that attract thousands of fans and artists from all over the world. Following up on their joint Tomorrowland set last year, Eric Prydz will join deadmau5, one of the biggest producers and best sound engineers in the modern dance music game for a very special double headlining set. 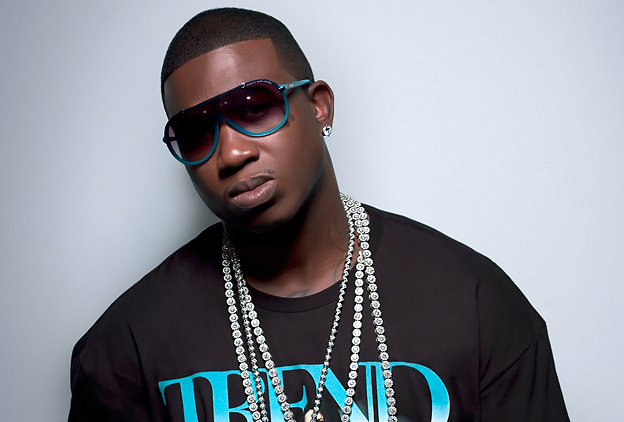 Fresh off his collaborations with Nicki Minaj and Drake, Gucci Mane will make his North Coast Music Festival debut performing a storied narrative that defined his career for the past 20 years. 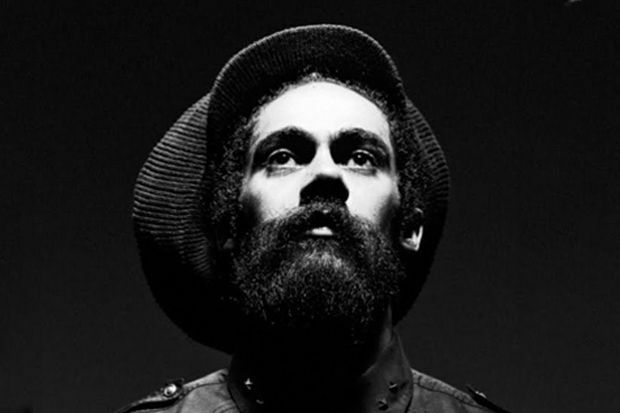 Jamaican reggae artist, Damian is the youngest son of reggae musician Bob Marley and is releasing a new album this summer Stony Hill. The single "Medication" off the album is out now. 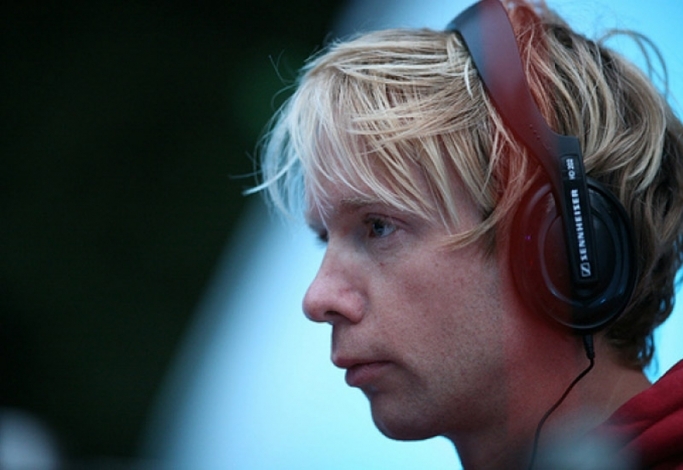 Tipper is a British composer and producer specialising in electronic dance music that ranges from ambient, through trip hop, to uptempo nu skool breaks. His live performances consist largely of his own unreleased compositions, and he is noted for scratching his own sounds over his music, creating a live element of turntablism stemming from prowess early in his career as a vinyl DJ. A bass-loving producer who trades in EDM, rap, and trap, Carnage was a successful hip-hop beatmaker before he transitioned into the world of dance. His latest release included guest appearances by Rick Ross, Ty Dolla $ign, I Love Makonnen, and others.